The UnBurned Side!! Is that where we take it?? 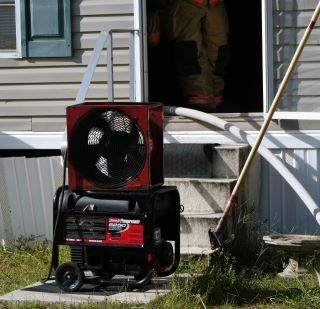 The Initial Attack Line can Saves Lives or it can seriously burn and injury Civilians/Firefighters a like. There has been so much debate on where to take the Initial Attack Line when the fire is in the front portion of a structure. The Fire Service continues to send mixed messages to our New Recruits/Future Fire Officers. We must continue to learn, but also be open to what is really the best way to rapidly knock down fire and gain control of the inside. The inside is where the trapped occupants may be and it is also the best way to save the interior from destruction of Fire/Smoke. We cannot search and extinguish interior rooms from the outside. Firefighters are still making rescues daily in this country and extinguishing a large number of FIRES without incident. Yes!! We should size-up and evaluate each incident with the understanding of our DUTY. Why not start keeping numbers on how many civilians are successfully rescued from structural fires without incident. The Fire Service seems to have become so negative and focused only on the BAD OUTCOMES. 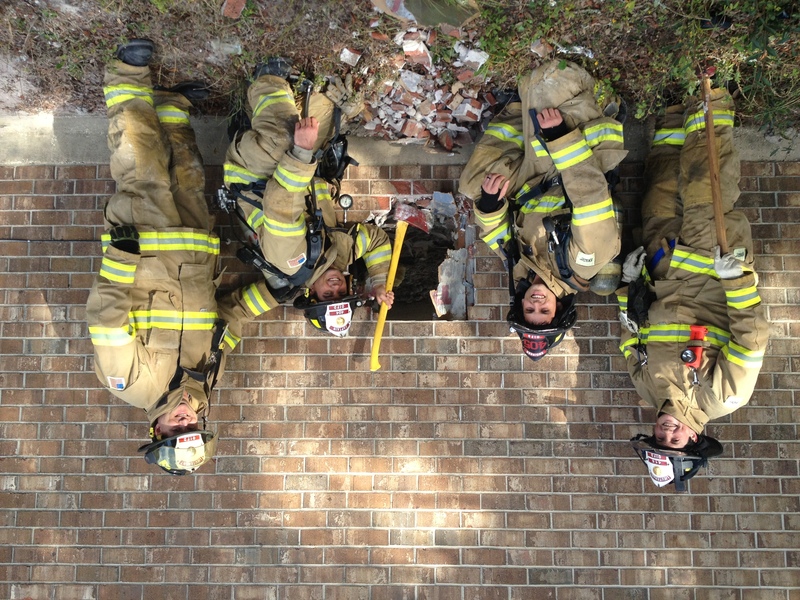 How about the extraordinary Rescues that are made and keep firefighters motivated to train for the ultimate rescue. 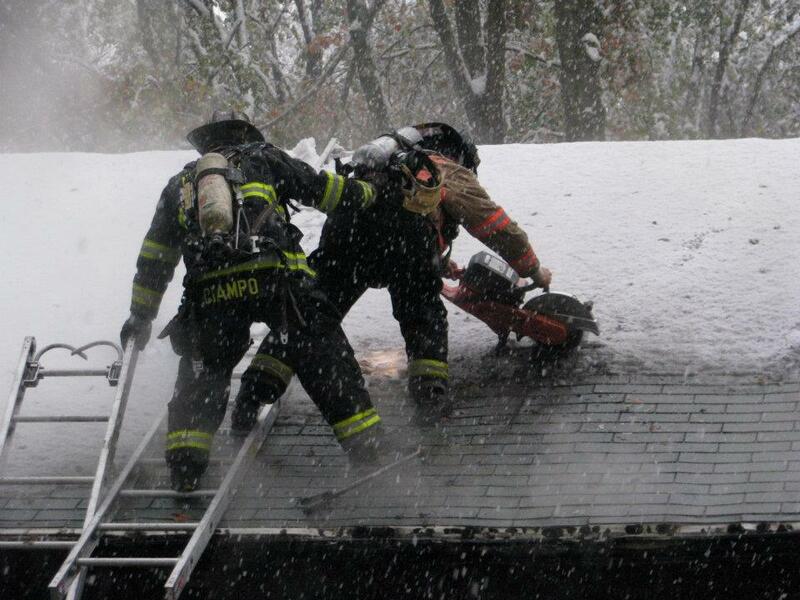 I have seen a lot more civilian saves “from the interior of working fires” than I have seen LODDs. I study all Fire Ground LODDs to learn from them and not repeat history. But, also we must continue to move forward and do what this great occupation has been doing for a long time. SAVE LIVES and Property!!!! What if you need to get out fast? Are you READY? What if it was your only option? Can you do it in a minute? Have you trained on worse case scenario? When should we be masked up on the roof? The Fan!! What are the pro’s and con’s of each? 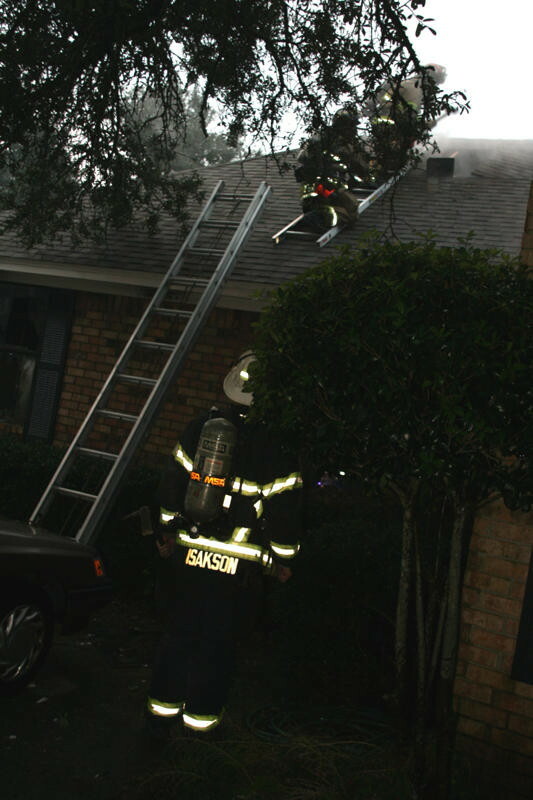 When do you need a roof ladder on the roof? Do we always need a roof ladder? Does it really help with safety? What does it do for us? What does it not do for us? How does construction effect its use? Do we need two ladders to the roof? What do you see? Could that catch you off guard? How about the double boarded windows? Small house, Big Challenges. How big is this duplex? How big does it have to be to catch us off guard? This fire lasted for a minute. 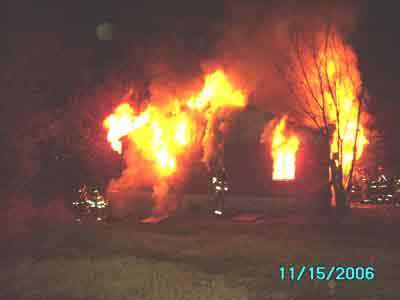 Basically it was Fire Gases burning off.What is the point of no return during a Flashover? 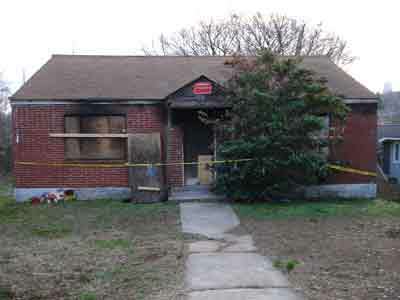 The link below is to the LODD report of Steven Solomon Atlanta Fire. He died six days after the above fire from burn injuries. 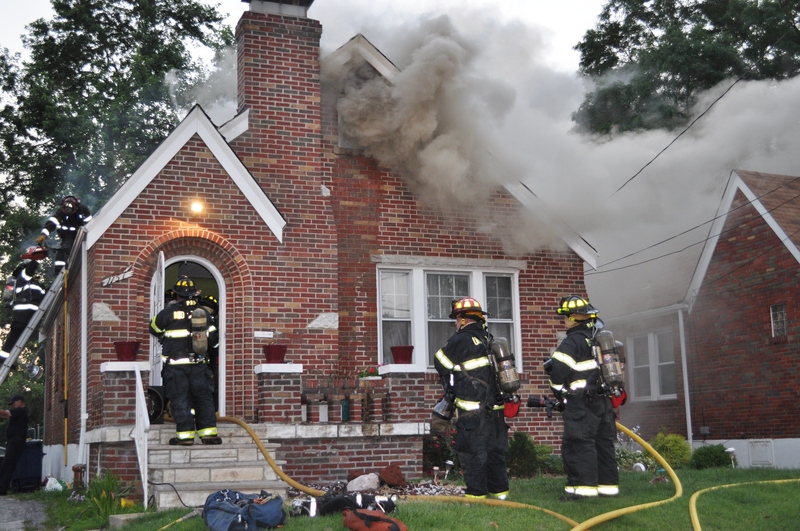 He was only a few feet inside the front door when the fire gases lit off from the O2 introduced at the front door. The video at the top is of a fire that happen six months later and injury or death was averted because of the lessons learned. 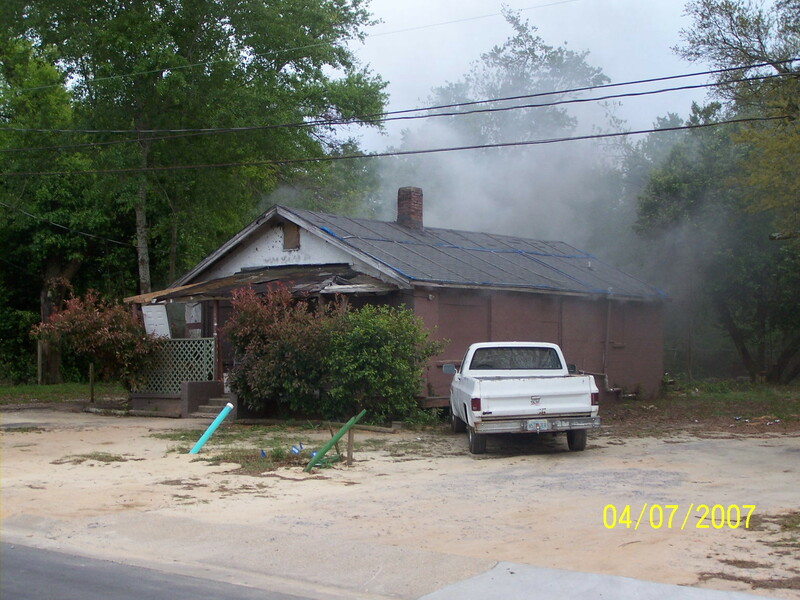 So, please study the Atlanta Fire and know that if we had not studied it, it could have been repeated in Escambia. Thanks to the Chief’s of Atlanta for sharing and passing on their lessons learned. 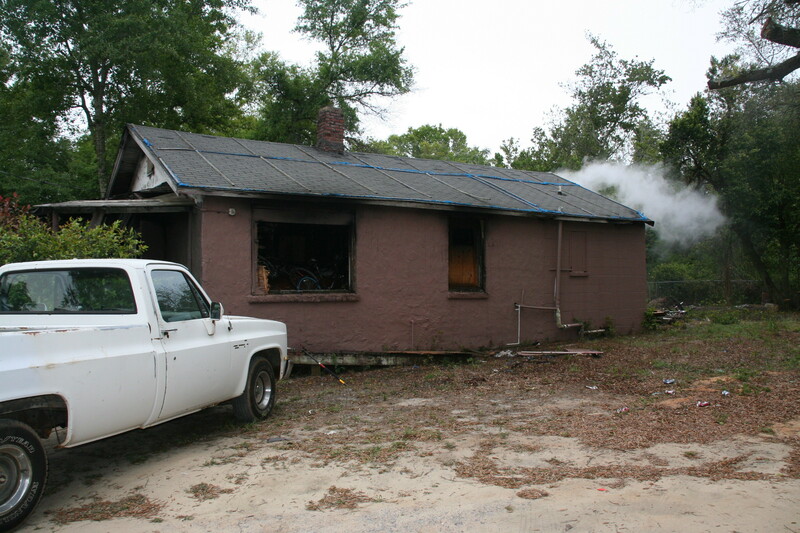 For the report was not available when the Escambia Fire happened. It was the Chief’s willingness to share the knowledge of the fire at the funeral home. RIP Firefighter Solomon. Below link is to UL Test on Ventilation effects in house fires. Great Training! Should your hood & ear flaps be utilized? What do the ear flaps provide? Why do FIREFIGHTERS cut their ear flaps out? Why do FIREFIGHTERS leave them tucked up into their helmets? Why do FIREFIGHTERS purposely not utilize PPE? How would the Modesto Firefighters have turned out if they were not wearing all their PPE? Talk about this with your crew. Salty is not COOL at the expense of getting the job done without unnecessary injury. What do you think? 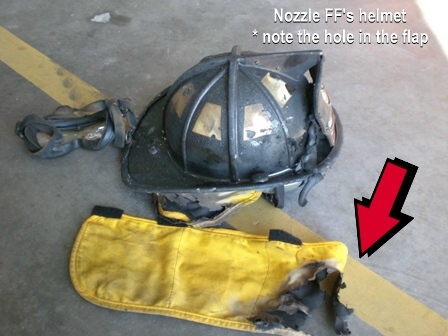 Do you have FIREFIGHTERS that cut their ear flaps out and/or do not wear hood? Modesto Firefighter spent 53 days in the Burn Unit. Returned to work Ten Months later. How would it have turned out, if He was not wearing his proper PPE?